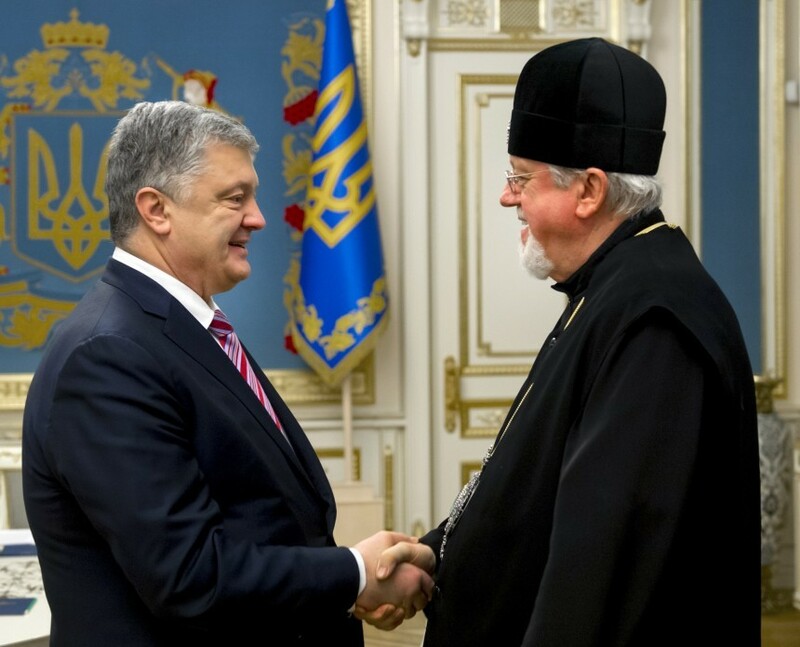 President of Ukraine Petro Poroshenko met with bishops of the Ukrainian Orthodox Church in the USA - the Ruling Hierarch of the UOC in the United States Metropolitan Antony and the Ruling Hierarch of the Western Eparchy of the UOC of the USA Archbishop Daniel. 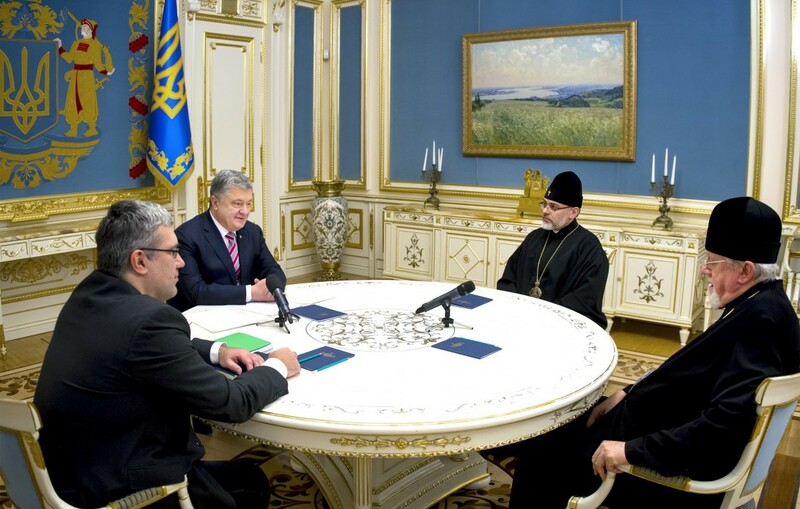 The Head of State expressed gratitude for the spiritual and moral support of the process of granting autocephaly to the Orthodox Church of Ukraine and personally thanked Metropolitan Antony and Archbishop Daniel for their support and assistance in the process of establishing an independent Ukrainian Orthodox Church. The Head of State also thanked the Ecumenical Patriarch for his efforts in providing the Tomos to Ukraine. 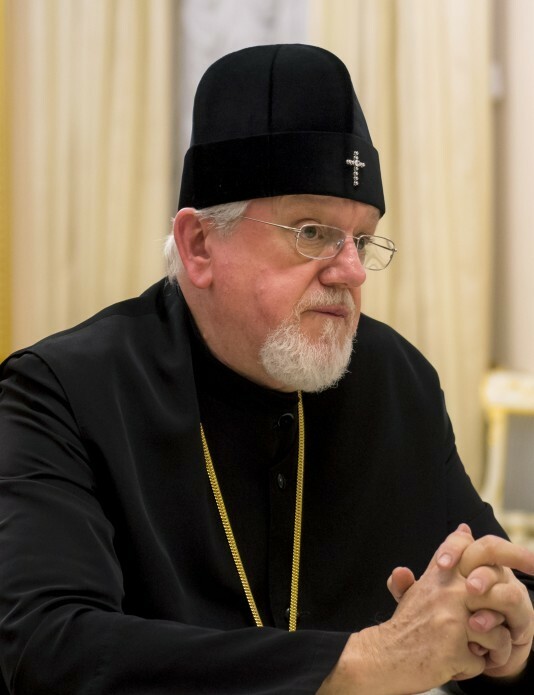 "Life has shown that this decision required a great faith in our Lord, a great love for Ukraine and the Ukrainian people demonstrated by His All-Holiness. And we can say that it required courage, which many in Russia did not expect," the President said. In turn, Metropolitan Antony emphasized the crucial role of President of Ukraine Petro Poroshenko in gaining the independence of the Ukrainian Orthodox Church. 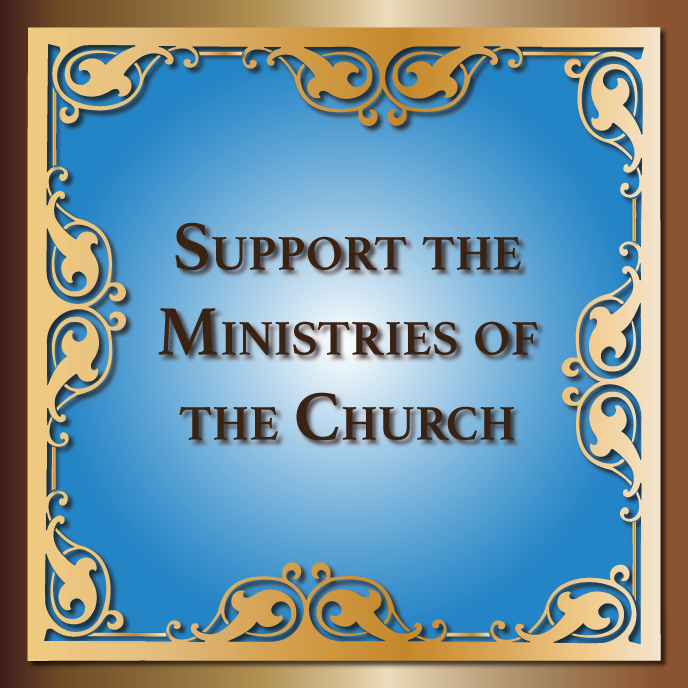 "The entire process was carried out by the Holy Spirit. We believed, but did not expect it to happen so soon. Thank God, you have lead this process since last April starting from the visit to Constantinople," Metropolitan Antony noted and thanked Petro Poroshenko for his great work. "This is an incredible and the most important event in the history of the Ukrainian nation. It seemed that it was impossible. You spoke as the great leader of the nation and entered the history of mankind as the man who brought the Tomos to Ukraine. 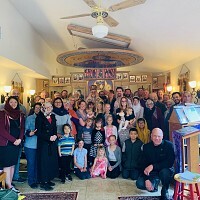 We have been waiting for such a leadership for many years, much more than you,” Metropolitan Antony said, speaking about the role of the President in obtaining the independence of the Ukrainian Orthodox Church. Metropolitan Antony stressed the importance of preserving stability in Ukraine. "We are only at the beginning of a very complicated process. And if people can follow you, your views and your patience, they will pass this complicated process," he said. Президент України Петро Порошенко провів зустріч з єпископами Української Православної Церкви США - першоієрархом УПЦ США Митрополитом Антонієм та керуючим Західною єпархією УПЦ США Архієпископом Даниїлом. В свою чергу Митрополит Антоній наголосив на визначальній ролі Президента України Петра Порошенка в здобутті незалежності Української православної церкви.